Wide Angle Lens - It is worth noting that Google Pixel XL simply became world’s best camera on a smartphone last year. However it didn’t had the wide angle lens that time around, so it is being expected that Google will opt for some good wide-angle lens for its Pixel 2 devices. Secondly Pixel devices didn’t even have the ISO and shutter speed control which were sorely missed by the users. Headphone jack – It is highly expected Google will finally give in the way just like Apple and it will get rid of lovely 3.5 mm headphone jack in order to make its device more slim. Almost every major flagship device is following the single-port ethos nowadays wherein users had make use of adapters in order to charge and listen to music on the go. Bluetooth headphones are the option but nobody likes them as much as manufacturers like them. BoomSound – Just a few weeks ago Google acquired a massive part of HTC which has been critical in the development of the Google devices in the past. It is expected that new Pixel 2 devices will feature the BoomSound which has been developed by HTC and happens to offer incredible audio output from the external speakers. In simple words Pixel 2 devices will offer simply the best speaker audio rendition through the use of BoomSound technology in the upcoming Pixel 2 smartphones. No Limit on GDrive Storage – Google won over the smartphone customers by offering one of a kind ‘Unlimited’ GDrive storage for pictures and videos on the Pixel devices. When most of the OEM and cloud storage providers are happily charging certain amount for extra cloud storage Google has simply done away with it. Better phones simply translate larger audio and video files which ultimately require larger storage. Some experts believe that Google will take everyone by surprise this year as well by offering unlimited GDrive storage to the Pixel 2 and Chromebook owners. 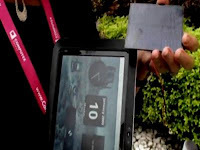 A flexible device – Google has taunted the users with its secretive next generation of the flexible technology. It is will suspected that Google might well go ahead and bring a flexible Pixel 2 device to the world. This would make 2017 best year in the smartphone innovation after years of stagnant development. All of these features are merely speculation fueled by the recent development made by its rival and most importantly Apple’s iPhone 8. If Google Pixel 2 devices of 2017 do come with these features and or something better than these then it will surely give Apple’s iPhone 8 and other gadgets run for its money. Google, the company has now released various high end gadgets. These comprises of its Pixel and Pixel XL phones, a mobile virtual reality headset known as Daydream, together with a Google Wi-Fi box and its amazon Echo voice assistant competitor, Google Home. Many have been expecting to see new repetitions of these devices at the forthcoming event of the company. What would the latest phones look like? 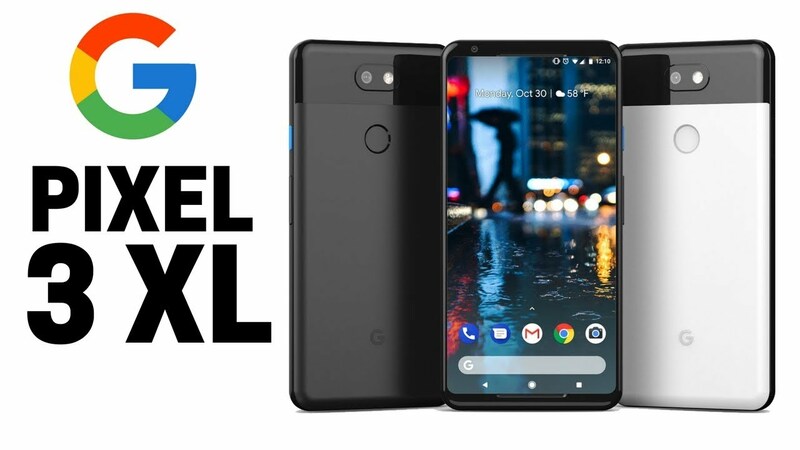 Owing to the outburst of leaks the latest being from DroidLife, it is a known fact that the upcoming gadgets, Pixel 2 and Pixel 2 XL Android devices would have a same form factor to their predecessors. From the leaked images of the two phones, it displays a single camera on the rear, a fingerprint scanner together with colours ranging from light blue to white and black combo. DroidLife reported that the Pixel XL 2 a bigger screened version of the phone would have 64GB or 128GB storage and the price is from $849 to $949. The smaller gadgets Pixel is said to have the identical storage choice and is priced at $649 and $749. With regards to specs, the reported details are scarce on the ground presently. The Verge had reported that the XL would be having a 6-inch OLED screen, a Snapdragon 835 process with the potential of controlling the phone by squeezing it which had been introduced in the HTC U11. The company had spoken a lot about the Google Lens, a feature enabling a phone camera to comprehend what it tends to see, at the developers conference earlier in the year. It is also expected that the Pixel 2 XL would be having a much less of a bezel than the smaller product devices. 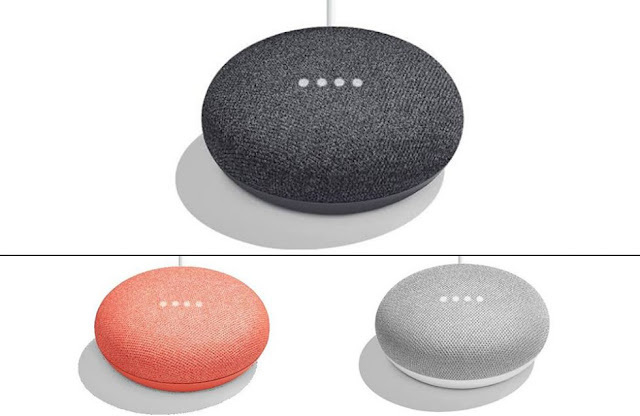 Google seems to be established in introducing smaller gadgets version of the Google Home if one is into voice assistants. Details of the Home Mini was made available by source, which is a mushroom-like speaker that tends to sit in one’s home , pay attention and chat with you. Similarly, Amazon provides a low-priced Echo Dot which tends to rival with Google. The price of the Home Mine is said to be around $49, with shades of silver, orange and dark grey featuring the Google Assistant. The company had mentioned that it is an AI company instead of a search giant and it would not be surprising for Google to disclose more update regarding its Assistant. The company desires its voice assistant to be implanted in several third-party gadgets as imaginable. It has reported that VR viewer DayDream of Google would be provided with an update and would be offered in various colours. Further details with regards to the interior of the device is not clear though it would remain to be a mobile VR viewer housing a phone and it would come at a price of $99. According to some sources as informed to Android Police the re-born Chromebook Pixel gadgets will show up soon. A Pixel Chromebook would be launched according to Android Police had been confirmed in the latest series of report. The device has been dubbed the PixelBook and is said that the same would comprise of 128GB, 256GB and 512GB of storage and priced at £1,119. The original Chromebook Pixel had been released by Google in 2013 and had been revitalized in 2015 and has not launched a newer version since then. For several years, third-party vendors like HP and Acer have been proposing some cool Chromebooks. At this point of time not much is revealed. Android Police wonders that it could be born out of the Project Bison of the company that had been planned to be presented during the third quarter this year. We need to wait and watch for the forthcoming event of October 4 for the surprises in store by Google. Although the current portable gadgets have changed significantly, progress remains to be done on the autonomy of these devices at any time requested. To solve this problem Pixel QI plans to launch solar panels for the shelves tomorrow.